MUMBAI: Motown Founder Berry Gordy and legendary producer, music publisher and record executive Clarence Avant, paid tribute to Ethiopia Habtemariam, president of Motown Records and Universal Music Publishing Group president of Urban Music/co-head of creative, at the 25th Anniversary Heroes and Legends (HAL) Awards in Hollywood, California. During his impromptu speech at the event, Gordy told the audience: "Seeing this wonderful young lady who I met some time ago, and who I'm so thrilled has taken on the reins of Motown…I just wanted everybody to know how proud I am of her and how proud I am of the whole company. It's in great hands now." 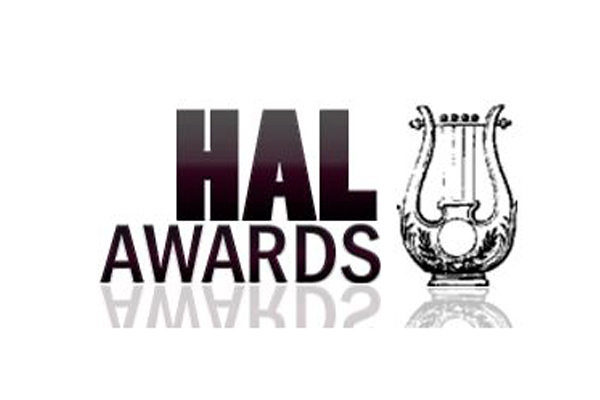 Habtemariam received the HAL Triumph Award along with other honorees during the evening including New Edition, the Mary Jane Girls, Ryan Press and (posthumous) Eddie Floyd. The event was attended by Universal Music Group executives including Boyd Muir, EVP/CFO of Universal Music Group; Steve Barnett, Chairman and CEO of Capitol Music Group; Evan Lamberg, President of Universal Music Publishing Group North America; and previous HAL Triumph Award winner Jeff Harleston, General Counsel/EVP of Business & Legal Affairs for North America of Universal Music Group. Produced by songwriter and Motown alumni Janie Bradford, the HAL Awards show featured performances by Mary Wilson, Dennis Edwards, Brenda Holloway, and new Motown artist Kevin Ross, who released his debut EP, Dialogue in the Grey, on Aug. 12.The 2014 HAL Awards honors individuals who have brought honor and dignity to the arts and awards scholarships to deserving students of the arts in Southern California. MUMBAI: Jermaine Jackson's wife Halima Rashid has filed for a divorce from the singer. Halima, 46, filed court documents on Tuesday, citing irreconcilable differences, according to divorce papers obtained by people.com.